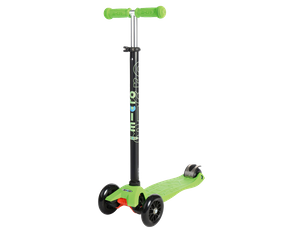 Micro scooters for children and adults are manufactured by the Swiss company Micro Mobility Systemsher. 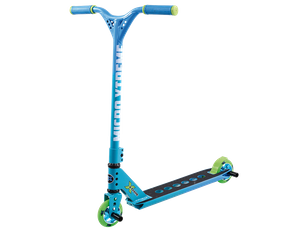 The production takes place in Küsnacht (Switzerland) and Binsdorf (Baden-Württemberg, near Balingen). 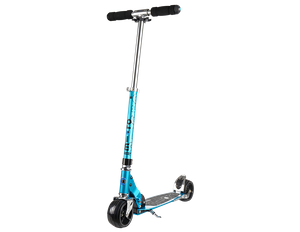 The parts of the scooters, kickbooards and scooters come from suppliers all over the world and are of high quality. 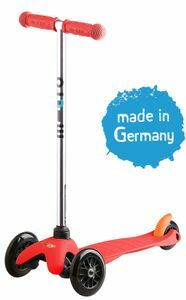 In Germany, 45,000 units of the Mini Micro and Mini Micro 3in1 are produced annually. 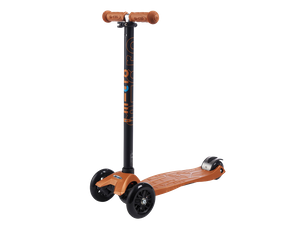 Micro's product range is suitable for children and adults. 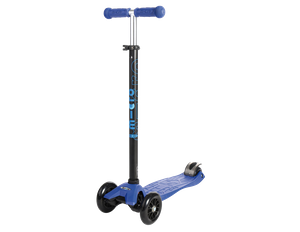 Children's scooters from Micro are especially suitable for different age groups. 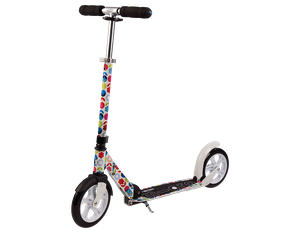 The Microlino can be ridden by the little ones from 18 months of age. 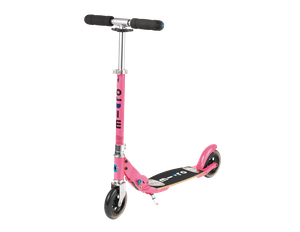 On the Micro Mini2Go with seat and boot, even kids from one year of age are safely on the move. 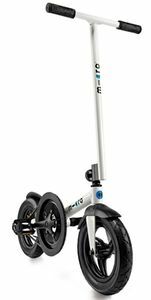 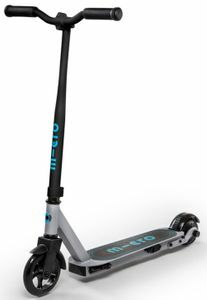 The Mini Micro is completely manufactured in Germany and is designed as a kickboard with three wheels for children from two years of age. 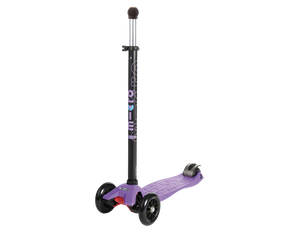 The Maxi Micro Roller is ideal for older children from the age of five. 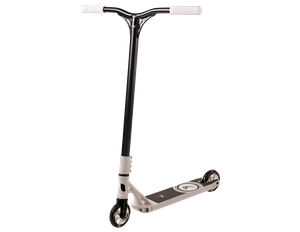 It is more robust and can withstand up to 70 kilos. 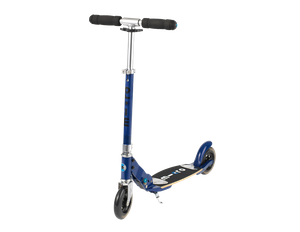 It is available with T-bar or with knob in many different colours. 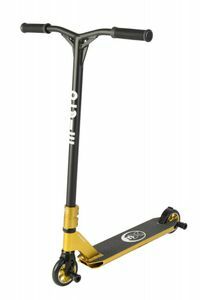 Micro's kickboards and pedals are ideal for adults and children from the age of twelve. They are very robust and can withstand loads of up to 100 kilograms. 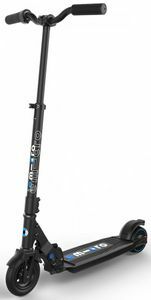 The large 120 / 65 mm PU rollers ensure good running characteristics. 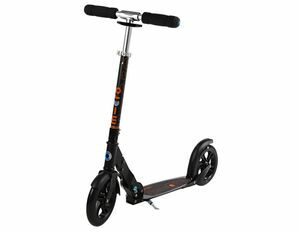 Numerous stunt cooters are also suitable for adults. 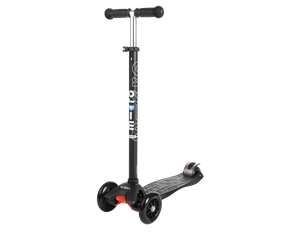 Micro is also known for its extremely stable and few stunt scooters. 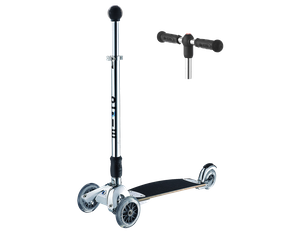 For beginners and pro riders, the MX Core with its pusritic design is ideal. 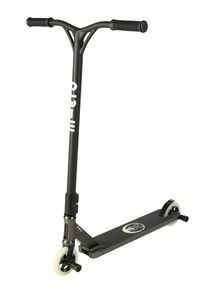 The handlebar and deck are welded in one piece and welded with thick welds. 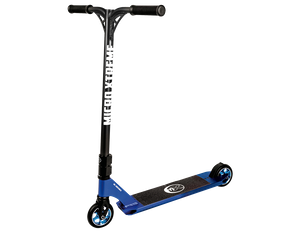 This ensures extreme stability. 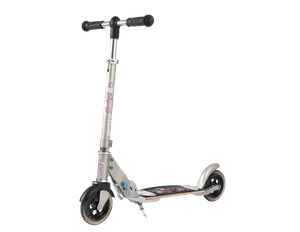 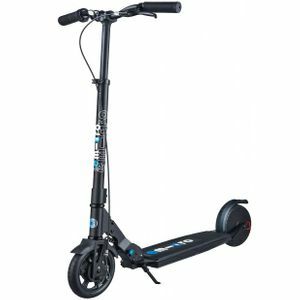 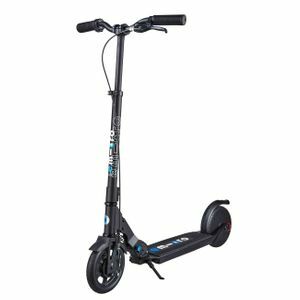 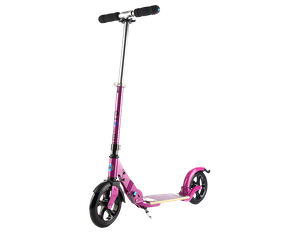 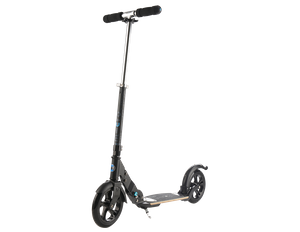 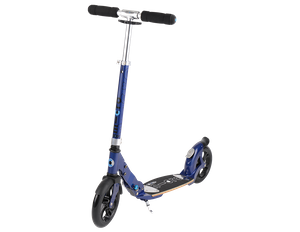 The trickscooter MX Trixx is the perfect freestyle scooter for beginners. 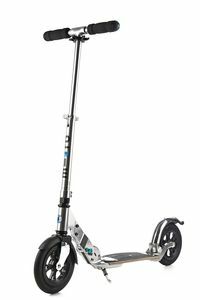 In the Bikebox Onlineshop you will also find numerous accessories for your Micro Roller. 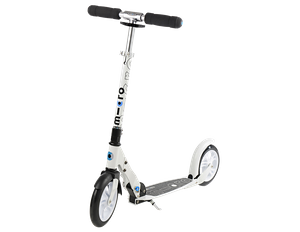 Not only bags and bottle holders, but also light and lock make your scooter perfect. 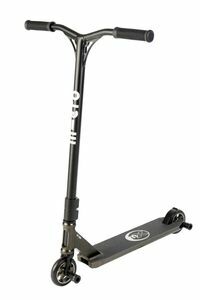 Spare parts such as brakes and castors are also available online.